Braemar is a wee village but it is brimming with artistic and musical talent, and attracts people from all over the world. 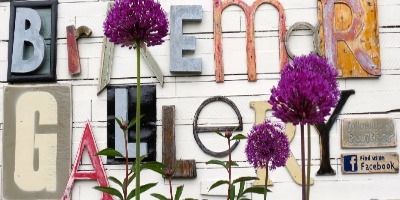 Braemar Gallery by day is a fantastic Gallery, exhibiting work by some amazing artists. By night Braemar Gallery comes alive as a unique and intimate music venue. St.Margarets is an Ex Scottish Episcopal Church which is now a community run centre to Music, Heritage and Exhibitions. The Building itself is well worth visiting, and there are concerts, events and exhibitions held throughout the year. 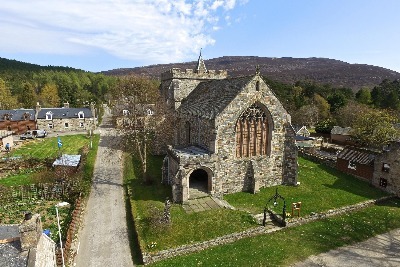 The annual Braemar Creative Arts Festival is a fantastic opportunity to learn some new skills, and experience some new arts, crafts, cooking, music and more. Held every October, there are various different workshops for a wide variety of interests, and the Festival ends with the Braemarket, a craft fair exhibiting and selling the work of local arts and craft business and groups.